Imagine flying through the air with a paramotor so finely tuned that it feels like an extension of your body. A unit so comfortable it feels like nothing is there… Now open your eyes and realize, your dreams have come true and it’s a reality. 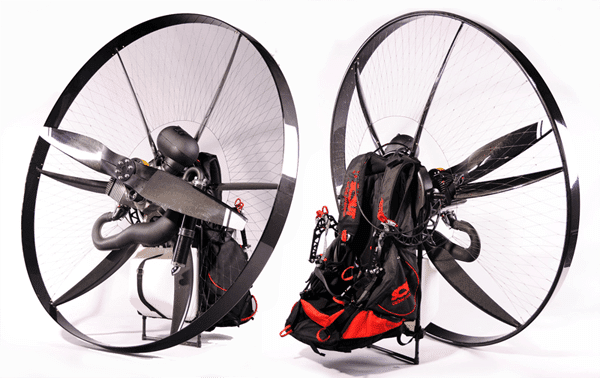 The Scout Carbon Fiber paramotor is the worlds first paramotor to feature carbon fiber technology through out it’s entire cage system. Not only is this new age design stunning to look at, it features some amazing new technology making it one of the most safety concise designs on the market.